Enjoy this curated list of articles featuring sales training best practices and techniques. Of all the areas in which companies invest in custom learning solutions, sales training continues to be at the top of the list. And for good reason: from building product knowledge to honing sales skills, improving the performance of sales professionals has a direct impact on the bottom line. What will engage your sales audience—and motivate them to complete your training—when they could be spending that time making sales? Some of the sales training best practices and techniques we’ve found to be effective are keeping it short (microlearning), offering learning at the point of need (mobile learning), and adding in some friendly competition (gamification). We’ve curated this list of great sales training best practices and techniques from industry experts to help you create compelling and effective sales training programs. Check out the articles below! Before you start designing your sales training program, begin with the end in mind! Define outcomes, identify gaps, and formulate a team approach. This article features sales training best practices and techniques that ensure your program addresses your business need. Discover how we use educational marketing (also known as education-based marketing) to win the hearts and minds of sales associates who work at independent dealers. What Do Sales Professionals Want to Learn? The results of a survey on the learning preferences of salespeople reveal that reps and managers have different expectations and desires for training methods and topics. This article describes modern training strategies that you can use to deliver sales training that sales professionals want to learn and will retain. Two challenges that often arise in developing sales training are short attention spans and working with sellers’ distinct selling styles. These five techniques will help you improve your team’s skills while addressing these challenges. One of the common entry-level jobs for young people is retail sales associate, and as Gen Zers reach their late teens, they are starting to join the workforce. This article will give you an introduction to the most “connected” generation and ideas for training this audience to sell. 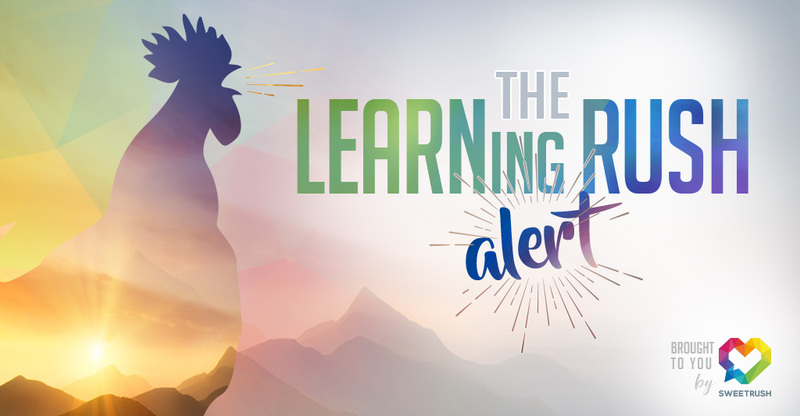 LR Alert: Corporate Training Gamification 101 – Back to the Essentials!